The Internal Revenue Service (IRS) is the revenue service of the United States federal government. The agency is a bureau of the Department of the Treasury, and is under the immediate direction of the Commissioner of Internal Revenue. The IRS is responsible for collecting taxes and the interpretation and enforcement of the Internal Revenue Code. The IRS has its Headquarters office in the greater Washington, D.C. area, and in particular does most of its computer programming in Maryland. It currently operates five service centers around the country (in Austin, TX; Cincinnati, OH; Fresno, CA; Kansas City, MO; and Ogden, UT), at which returns sent by mail are received. These centers do the actual tax processing; different types of tax processing take place in various centers (such as the distinction between individual and business tax processing). 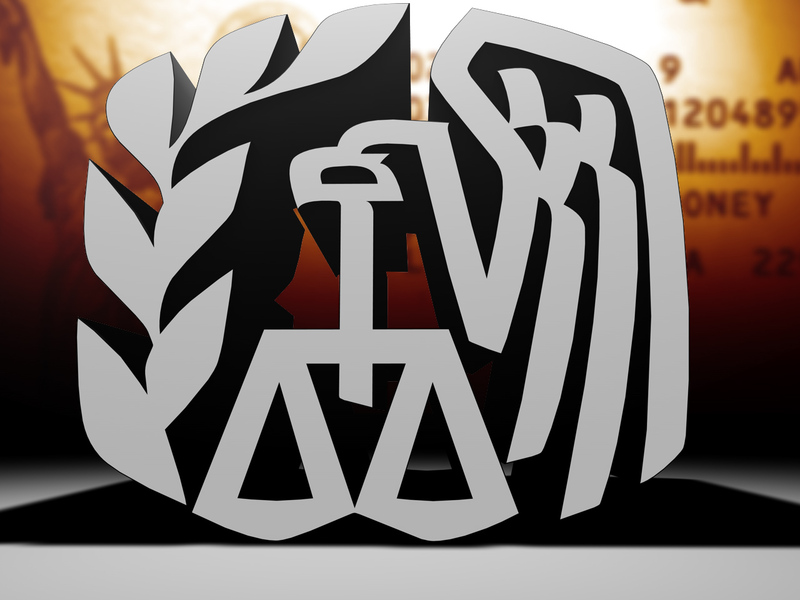 The IRS also operates three computer centers around the country (in Detroit, Michigan; Martinsburg, West Virginia; and Memphis, Tennessee). Sherry Jackson Peel Jailed 4 Years.